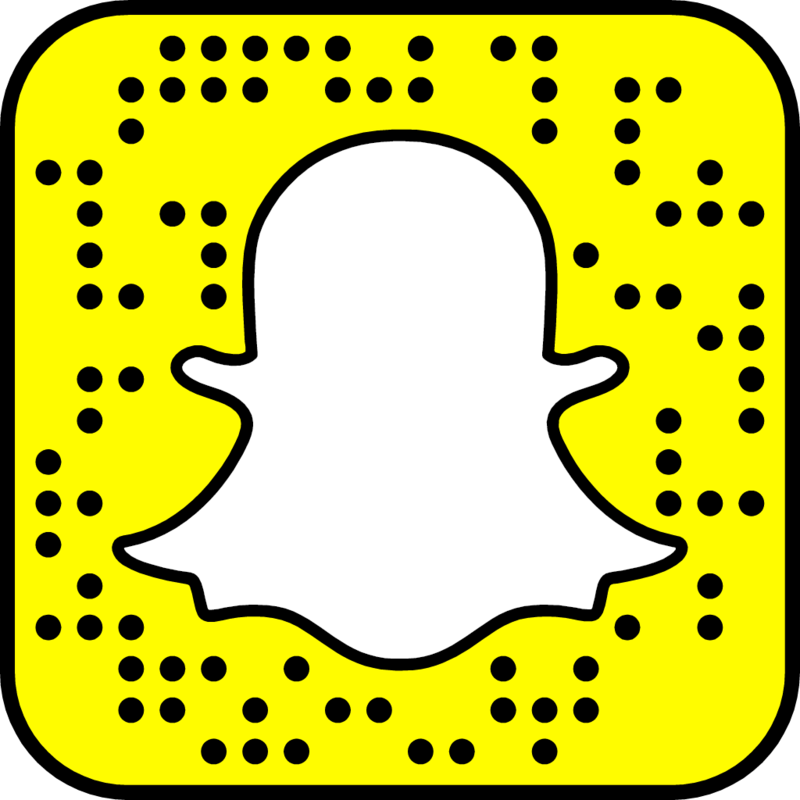 With influencers increasingly leaning on bots and fake followers to charge big bucks, marketers struggle to ensure that their budget is being used the right way. How can you make sure you’re choosing the right influencers to work with, and how can you hold them accountable? 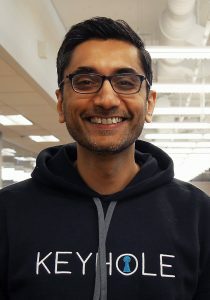 As the product & business strategy lead, Saif has guided the development of Keyhole into a product trusted by thousands of social media professionals throughout the world. After a pivot from another venture, Saif & his co-founder Minaz focused their efforts on hashtag analytics — a growing area that lacked a tool that was easy to use and understand. Within a year of launching Keyhole, they had secured thousands of businesses, from Fortune 500 companies such as Verizon and Amazon to fast-growing startups such as Uber, as customers who rely on their platforms to quantify their impact every day. Raised in Toronto, he earned his Bachelor of Math degree in Computer Science at the University of Waterloo, and his MBA at Cornell, where he specialized in entrepreneurship and strategy.